The Afgooey marijuana strain, also referred to as ‘Afgoo’ or ‘Afghooey’ was first cultivated in California’s sunny climes. This strain is a cross between the ‘Afghani#1’ and the ‘Maui Haze’ strain. 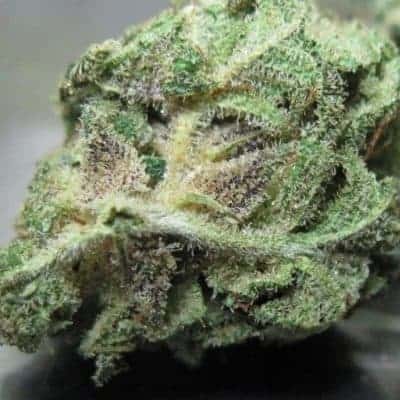 This is an indica-predominant breed that grows tall and bears buds sagging with resinous trichomes that are very gooey (or sticky) and the strain gets its name from the unique gooiness. Effесt: The Afgooey is very stoned, with a cerebral effect that I can define as confusing, heady, almost chaotic. It hits fast, and last long. 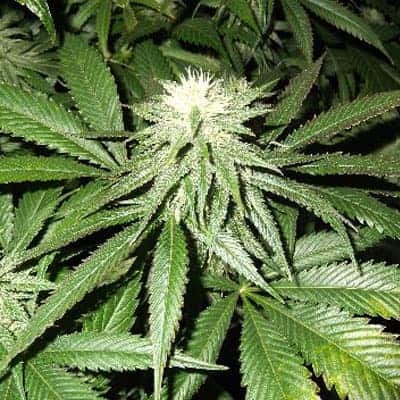 How to grow Afgooey Seeds Pot Plants? 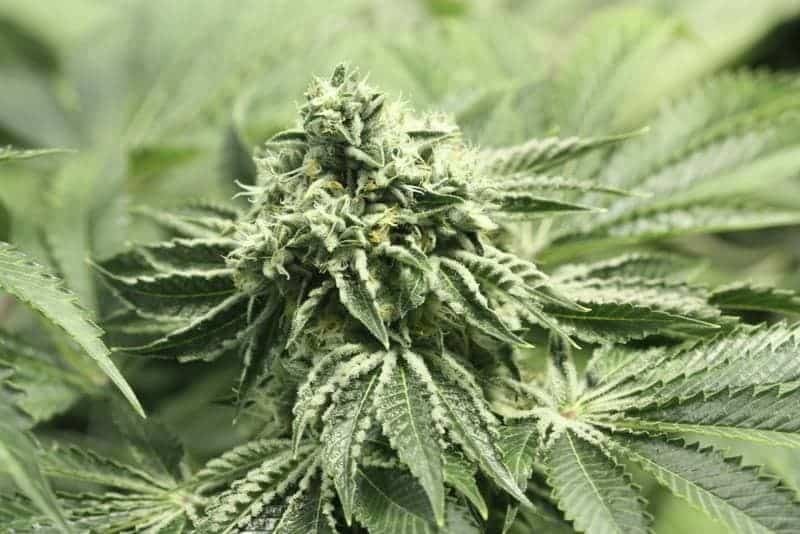 Bearing almost all the attributes of an indica-heavy strain, the Afgooey plant grows up a maximum height of 4.5 ft and tends to be bushy with dark green, broad palmate-styled leaves. 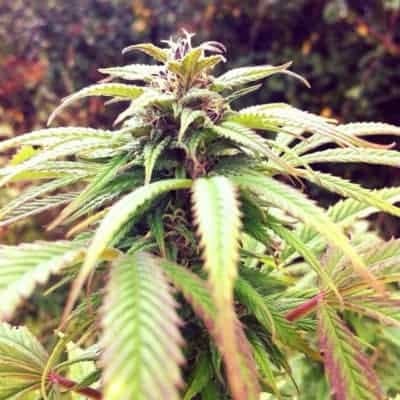 Though the strain was developed chiefly for breeding indoors, it can also thrive outdoors, if grown in an open-air setting that is warm and sunny. Follow all the steps correctly if you are looking for the best results in a hydroponic setting. It takes about 8-9 weeks for flowers to appear and be ready to harvest 32 ounces per sq meter of plantation. 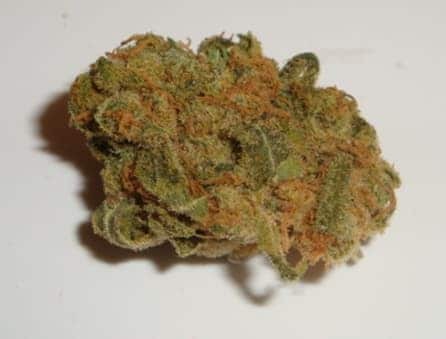 This strain does exceptionally well in a region where the weather stays warm and there is good sunshine for the better part of the day. You can strike it rich by reaping 35 ounces of buds per plant starting from late September-early October. Since Afgooey plants are heavy consumers, you can be generous in supplying nutrients to the soil or hydroponic medium. 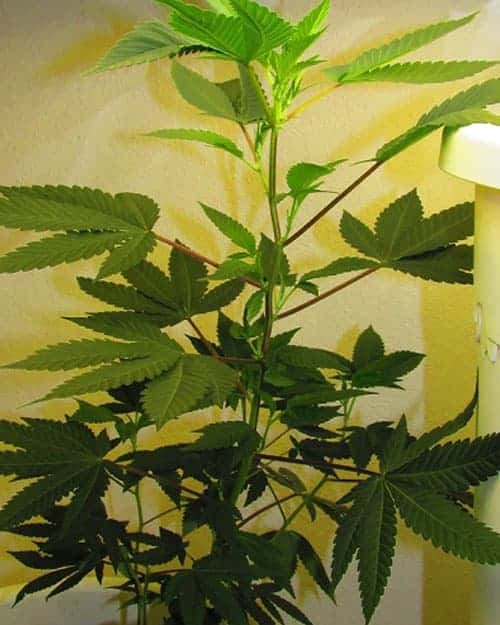 The plant also grows well when super-cropping and LST (low stress training) techniques are used, resulting in heavy yields. SOG and SCROG grow systems are suggested for getting high yields. Make sure the grow space is well ventilated so that the plants do not feel stressed out when the humidity level is on the higher side. The vapors of the strain have an almost instantaneous effect, hitting you hard. Inhale the smoke slowly or else the stoning effects will throw you on the couch and keep you immobilized for long. Tokes of this strain taste like pine with nuanced hints of spiciness, woody, and skunky flavors. The room where you enjoy the session will be heavy with the scent of pungent earthiness with notes of fresh and sweet pine.